ALWAYS FRESH, ACCURATE AND AS FAST AS WE CAN. GUARANTEED. 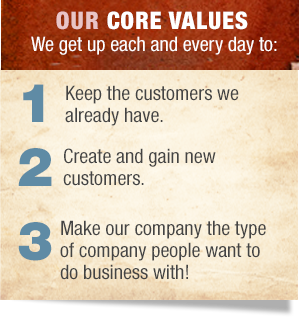 If you are the type of person who believes in the aforementioned Mission Statement and Core Values and would like to put them to use in a growing company, call us. 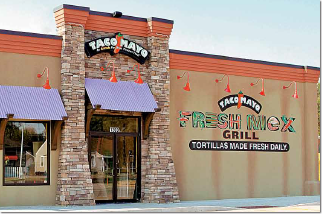 Taco Mayo is always looking for career-minded, long-term people who are willing to learn, as well as teach others what it takes to make a business like Taco Mayo stand out from the competition. Dedicated people accomplish this goal by working together. Would you like to work for a company that truly cares about you? Would you like to work for a company that promotes upper management from within? Our senior management team consists of individuals who collectively have over 100 years of experience with TACO MAYO. If you would like to be a part of our exciting future, fill out and submit either the Franchise Application or our Employment Application form. We're looking forward to meeting you! If you would like to be a part of our exciting future APPLY ONLINE! Open your own Taco Mayo. Making you happy keeps us happy. Let us know how we're doing.